Sleep paralysis is a frightening form of paralysis that occurs when a person suddenly finds himself or herself unable to move for a few minutes, most often upon falling asleep or waking up. Physiologically, it is closely related to the normal paralysis that occurs during REM sleep, also known as REM atones. Sleep paralysis is due to an ill-timed disconnection between the brain and the body. Sleep paralysis occurs when the brain is awakened from a REM state into essentially a normal fully awake state, but with the bodily paralysis still occurring. This causes the person to be fully aware, but unable to move. In addition, this state is usually accompanied by certain specific kinds of hallucinations. What happens in the brain during sleep paralysis? During sleep, we go through different stages of sleep. Rapid Eye Movement (REM) stage is the stage where dreaming occurs. In this stage, a mechanism is created that protects us from acting our dreams; this is called “muscular atonia”. Muscular atonia basically means that all the muscles in our body will be suppressed during REM sleep (except the diaphragm and muscles of the eyes). This atonia comes to an end when we move to another stage of sleep or upon awakening. But at times something goes wrong; the person wakes up during REM sleep and this protective mechanism “atonia” does not come to an end. This creates an incapability to move (paralysis), and as the brain was just dreaming, this may result in terrifying hallucinations. There are two major types of sleep paralysis: common (typical) also known as CSP and hallucinatory (hypnagogic) sleep paralysis known as HSP. The Common Sleep Paralysis for most people, happens, during REM state, when the body releases hormones that paralyze the body to keep it from acting out dreams, thereby reducing any chances of physical harm during sleep. These hormones usually wear off before the dream ends and the person will then wake up with full use of all body functions. For someone who suffers from Sleep Paralysis, the body’s hormones are still actively restraining the motor functions and muscle groups of the body. So the person wakes up to find that he/she is temporarily paralyzed and does not know why. The Common Sleep Paralysis usually only lasts from few seconds to a minute or two in total, though sometimes it can go a little longer. 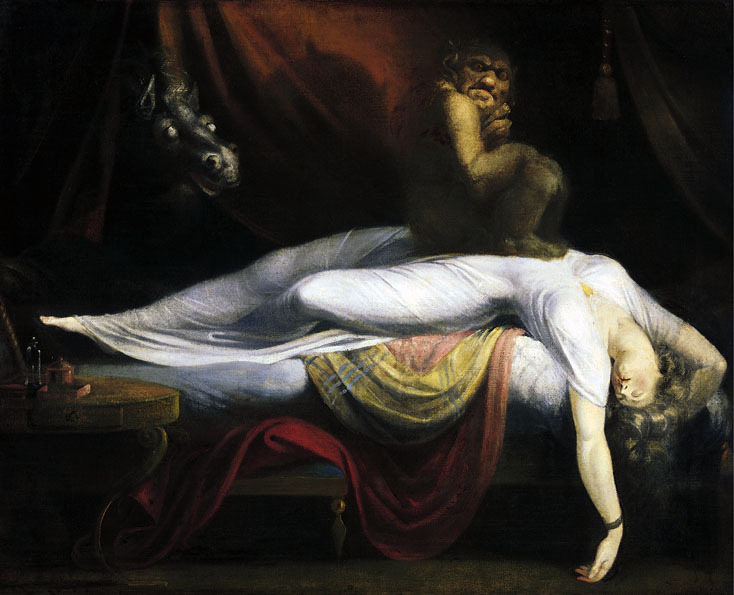 The Hallucinatory Sleep Paralysis is different from Common Sleep Paralysis because it can last up to 8 minutes long. Sometimes it runs in families. It is not harmful, although most people report feeling very terrified because they do not know what is happening, and within minutes they slowly or rapidly are able to move again; the event is often ended by a sound or a touch on the body. People who tend to sleep on their backs can also experience sleep paralysis. In some cases, when ‘hypnogogic’ (inability to perform voluntary movements during sleep) hallucinations are present, people often hear footsteps and feel that someone is in the room with them – usually a fearful presence or an evil entity. Some go further and feel as though someone or something is actually sitting or lying on them and they feel like they are going to suffocate or die. This has been called the “Hag Phenomena” or “Old Hag Syndrome” and has been occurring to people over the centuries. The name of the phenomenon comes from the belief that a witch – or an old hag – sits or “rides” the chest of the victims, rendering them immobile. The perplexing and often very frightening nature of the phenomenon leads many people to believe that there are supernatural forces at work such as ghosts or demons. The experience is so frightening because the victims, although paralyzed, seem to have full use of their senses. In fact, it is often accompanied by strange smells, the sound of approaching footsteps, apparitions of weird shadows or glowing eyes, and the oppressive weight on the chest, making breathing difficult if not impossible. All of the body’s senses are telling the victims that something real and unusual is happening to them. The spell is broken and the victims recover often on the point of losing consciousness. Fully awake and well, they sit up, completely baffled by what just happened to them since now the room is entirely normal. Confronted with such a bizarre and irrational experience, it’s no wonder that many victims fear that they have been attacked in their beds by some malevolent spirit, demon or, perhaps, an alien visitor. The phenomenon, now known and explained by medical science as Sleep Paralysis, occurs to both men and women of various ages and seems to happen to a large percentage of the population at least once in a lifetime. It can occur while the victim is sleeping during the day or night, and it is a worldwide phenomenon that has been documented since ancient times. These things cause people much anxiety and fear, but there is no physical harm. Patients should know that this disorder is benign and does not put their life at risk. The sleep paralysis symptoms include sensations of smells, levitation, paralysis, noises (eg. 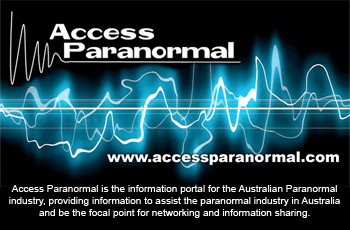 footsteps), terror, and images of frightening intruders, including those perceived to be evil entities or ghosts. Once considered very rare, about half of all people are now believed to experience sleep paralysis sometime during their life. Episodes can be associated with hypnogogic hallucinations or dream-like use of the brain. The main cure for sleep paralysis is to reduce stress and to get enough sleep as sleep deprivation may cause sleep paralysis. Irregular sleeping schedules or frequent napping may increase the occurrence of sleep paralysis, so as is the case for most sleep disorders, a regular sleeping schedule is important. Medications can also be administered as a cure for sleep paralysis in severe cases, and sometimes simple routines can minimize the effects of Sleep Paralysis. Take a hot bath before bed, it will relax you. People who take medicines and drugs for anti-anxiety such as “Xantax” or “Valium” will have a greater chance of suffering from Sleep Paralysis. For others, the problem is often tied to sleep deprivation, a consequence of being overtired. All people with sleep paralysis need medical attention and treatment. Patients with sleep paralysis need to be assured that they do not have a mental illness or serious medical illness. It’s a very terrifying experience and leaves the sufferer feeling helpless about how to stop it from occurring again. The best treatment is knowledge. By knowing what causes this disorder, we can reduce our fear.